CHICAGO, ILLINOIS, 2018-Nov-08 — /Travel PR News/ — The Chicago Department of Aviation(CDA) announces that Southwest Airlines has launched new, nonstop service today (11/04/2018) from Midway International Airport (MDW) to California and Mexico, just in time for the upcoming holiday travel season. 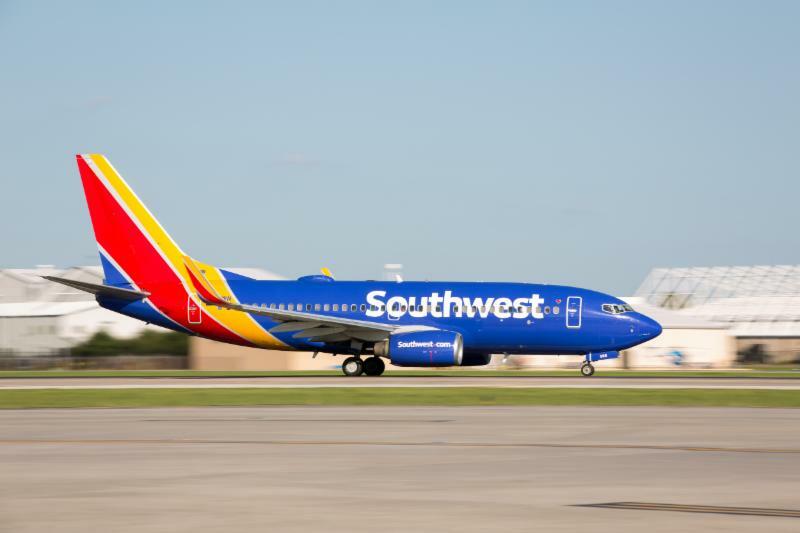 As of today, Southwest now has daily service between Midway and Hollywood Burbank Airport (BUR). The airline also began service from Midway to sunny Cabo San Lucas Aeropuerto Internacional (SJD), available on Saturdays and Sundays. MDW-BUR departs at 8:45 a.m. and arrives at 11:25 a.m.
BUR-MDW departs at 3:10 p.m. and arrives at 9:05 p.m.
MDW-SJD departs at 9:10 a.m. and arrives at 1:10 p.m.
SJD-MDW departs at 2:35 p.m. and arrives at 7:45 p.m.
Midway offers more than 250 daily flights to nearly 80 destinations worldwide. For more information on Southwest and other carrier services at Midway, visit flychicago.com. This entry was posted in Airlines, Airports, Business, Flights, Travel, Travel Services, Travelers and tagged California, CDA, flights, Mexico, Midway International Airport, Southwest Airlines. Bookmark the permalink.